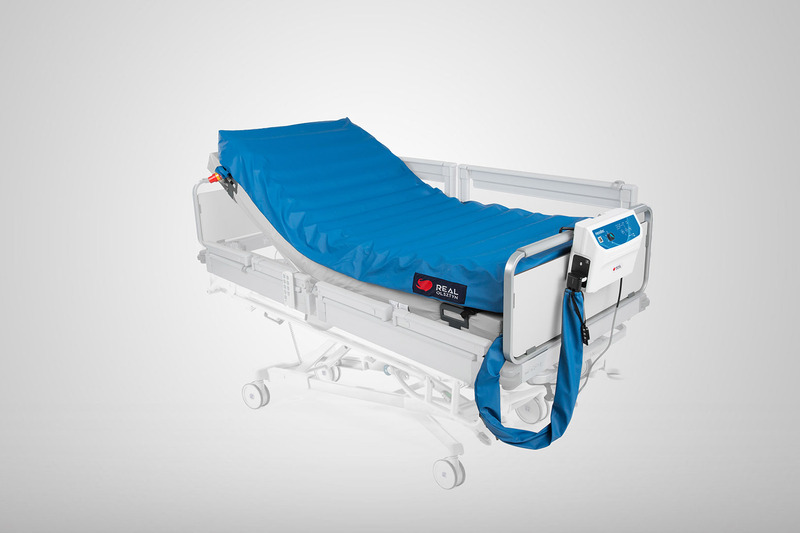 The NEODEC® therapeutic support overlay provides effective alternating pressure relief combined with unique Easy Turn Technology, moisture management and other improved solutions for a wide patient management issues. 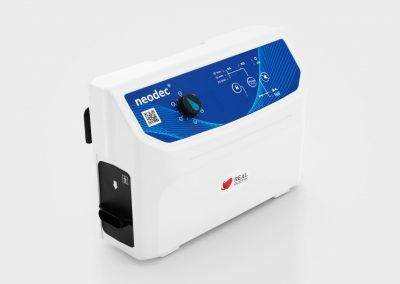 NEODEC® is recommended for round-the-clock pressure ulcer prevention and management of all pressure ulcer stages. ALTERNATING – periodically redistributes pressure away by inflating and deflating every 2nd cell beneath the patient’s body in chosen time period (10, 15 or 20 minutes). 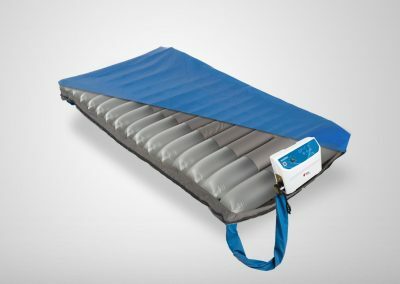 Static head section ensures additional comfort. 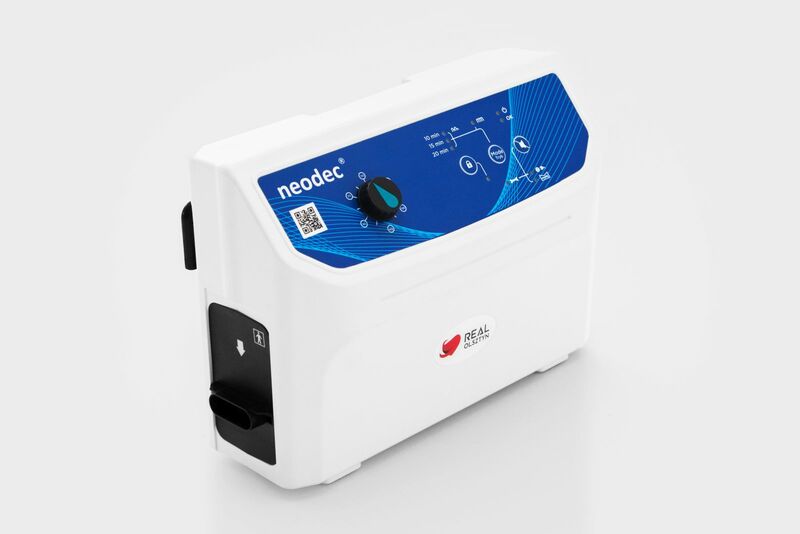 NEODEC® is suitable for patients weighing up to 200kg. Cells in head section are always inflated for better comfort. Innovative function of lateral tilt or patient rotation. This valuable feature not only improves the prevention and treatment of pressure ulcers, but also helps the caregivers in their day-to-day duties. The facility can be use in accordance to the needs of users (turned on/off).